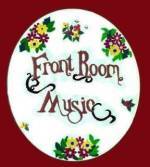 KokoBilly Music is the recording branch of Front Room Music. 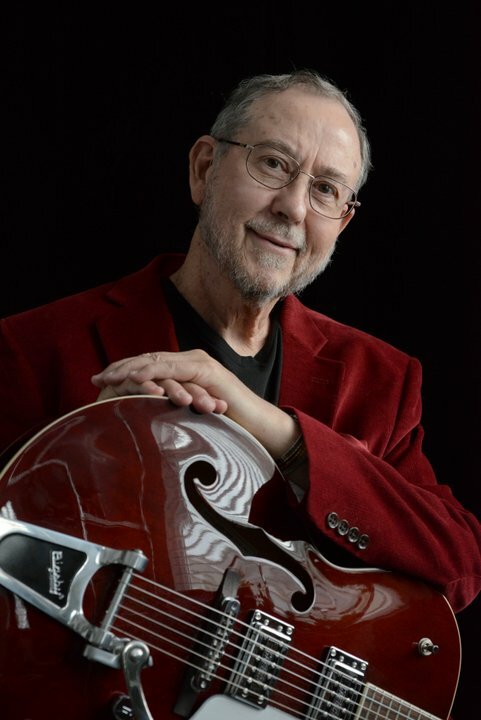 Jim's musical journey from Colorado coffee houses to Texas honky tonks and beyond. Collect Jim's newest CDs ... See CATALOG PAGE for full catalogue of CD's, books, and gear! Website design by Leslie Stricklan, Operations Director, Front Room Music. Original logo embroidered by Heidi Van der Heuvel. All Rights Reserved. Front Room Music Austin, Texas.